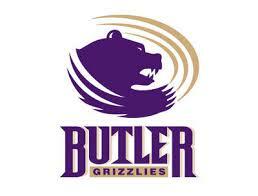 Welcome to Butler Community College! For more than 86 years, Butler has been dedicated to academic excellence and student success. Embedded within our College's culture is a dynamic learning environment which will support not only your personal but professional goals. Whether you are enrolled as a high school student, coming to us as a recent graduate, returning to prepare for the workforce, or taking courses for personal enrichment, you'll discover a focus on student learning, development, and success both inside and outside the classroom. Our timeless institutional values of quality, integrity, service, and caring will be evident throughout your time with us.